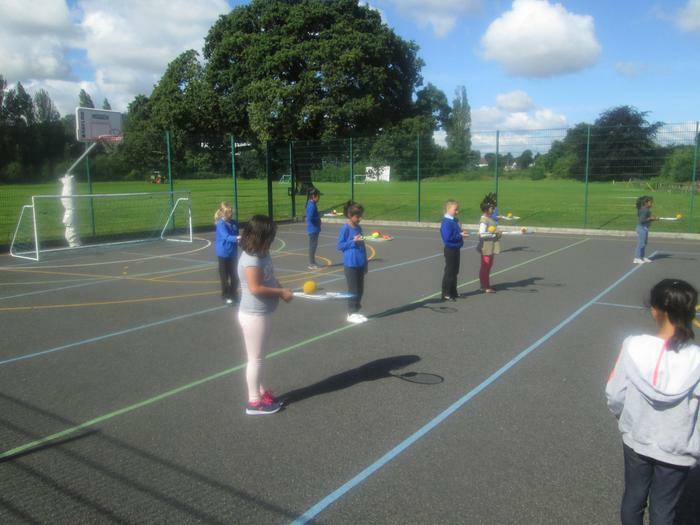 Today, Key Stage 1 and Reception have been tennis stars and because they were all so amazing they have been invited to a Tennis Taster day. This will take place at Telford Tennis Centre, New Road, Wrockwardine Wood, Telford, TF27AB. Dates-Saturday 16th July from 10:00-11:30, 1:30-3:00, Sunday 17th July from 10-11:30. Its absolutely free and there is no need to book, so you can just turn up on the day to play. 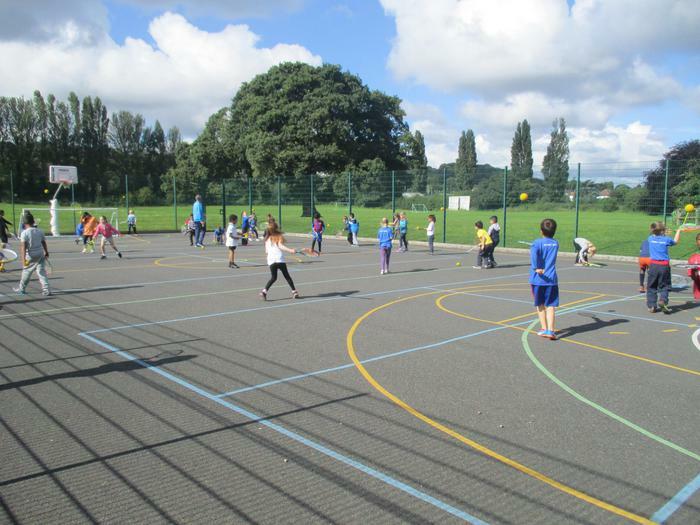 All the equipment will be provided and is suitable for children aged between 3 and 10.